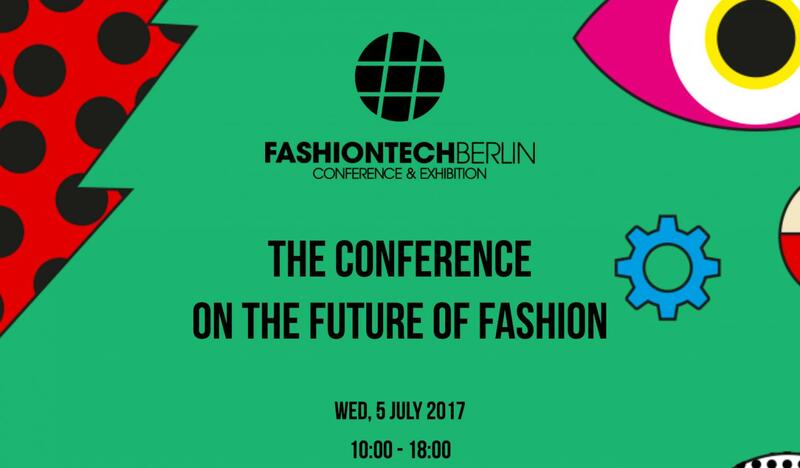 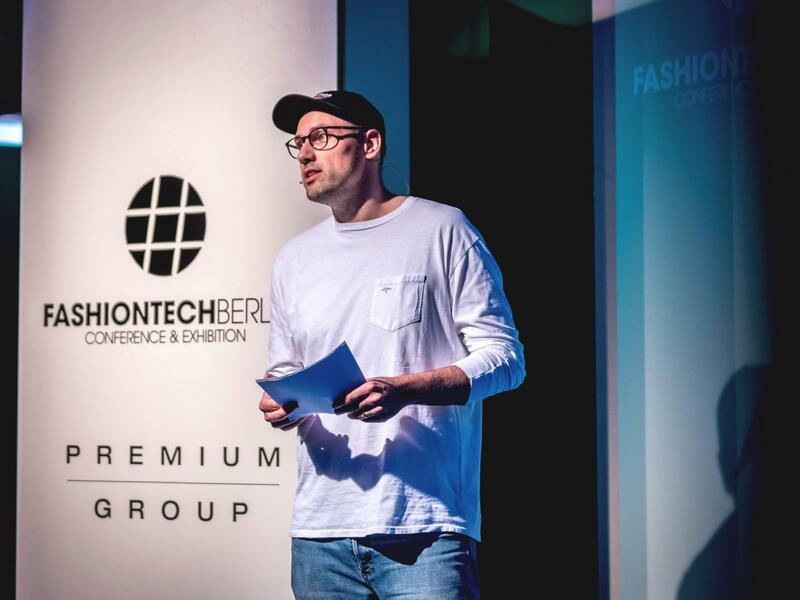 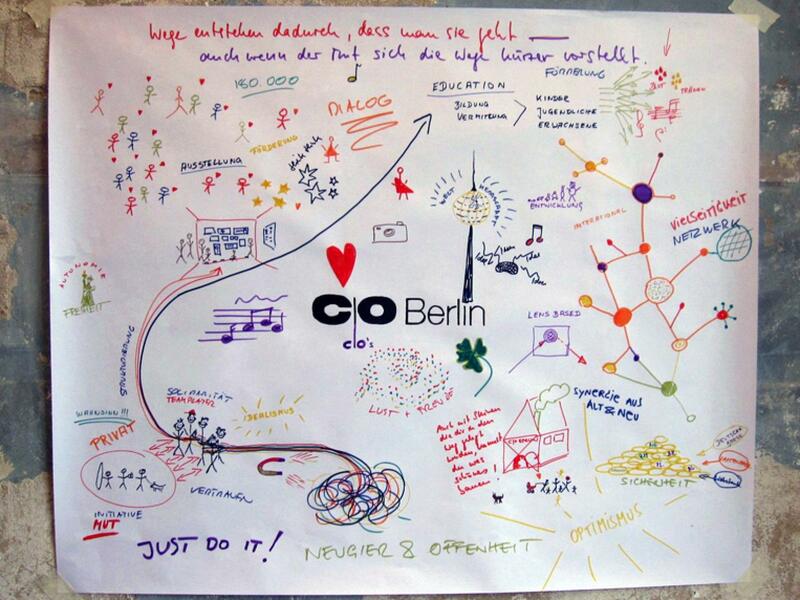 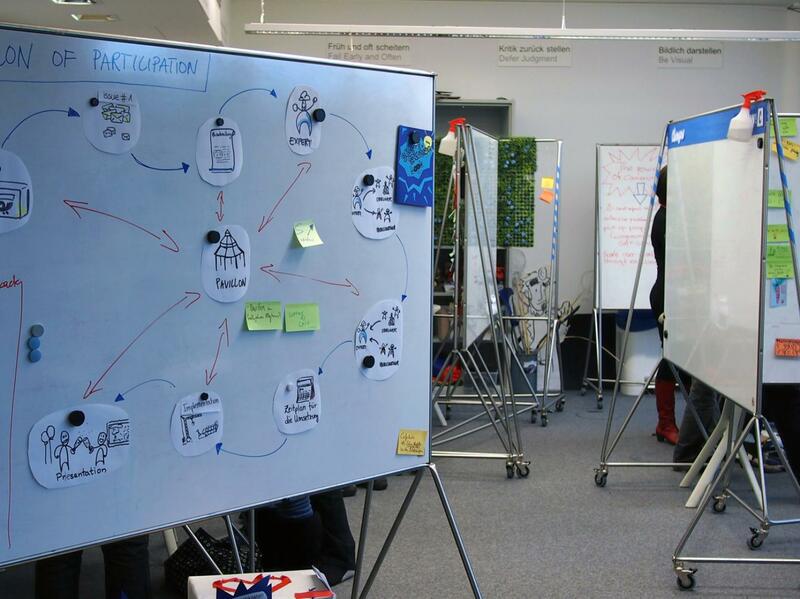 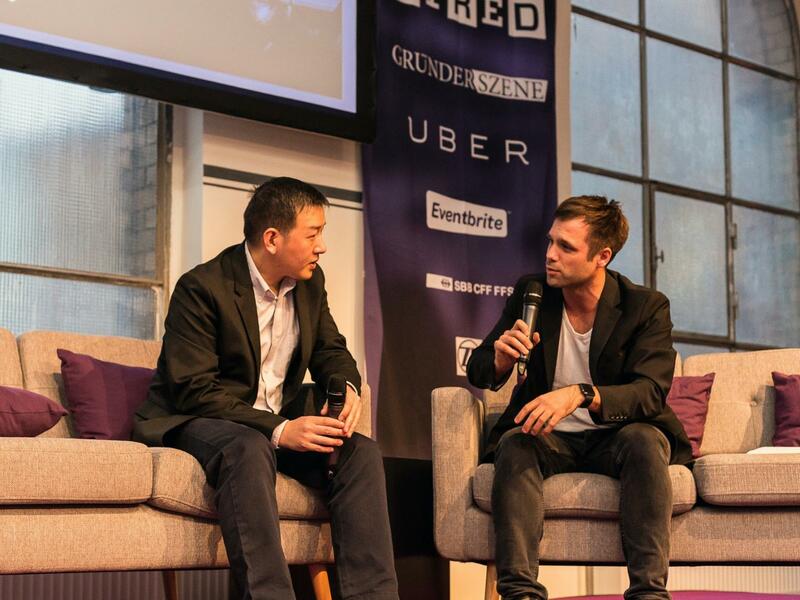 In 2014, I co-initiated the #FASHIONTECH Berlin conference together with my wife Anita. 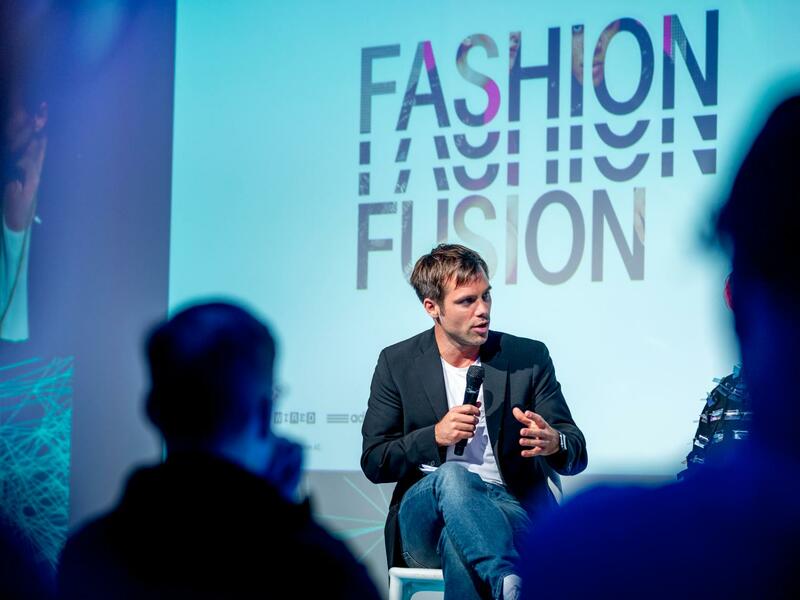 The annual event is a platform for all rising ideas and business models that will influence the way fashion is designed, produced, distributed, marketed and sold in the years to come. 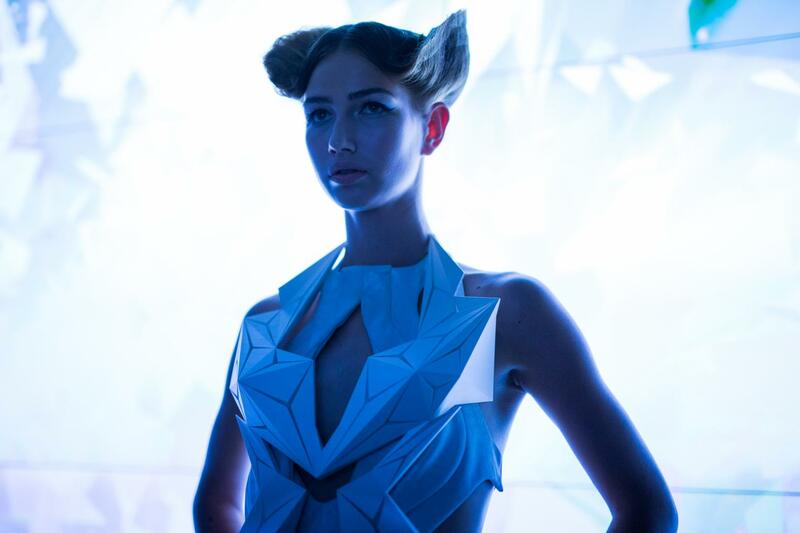 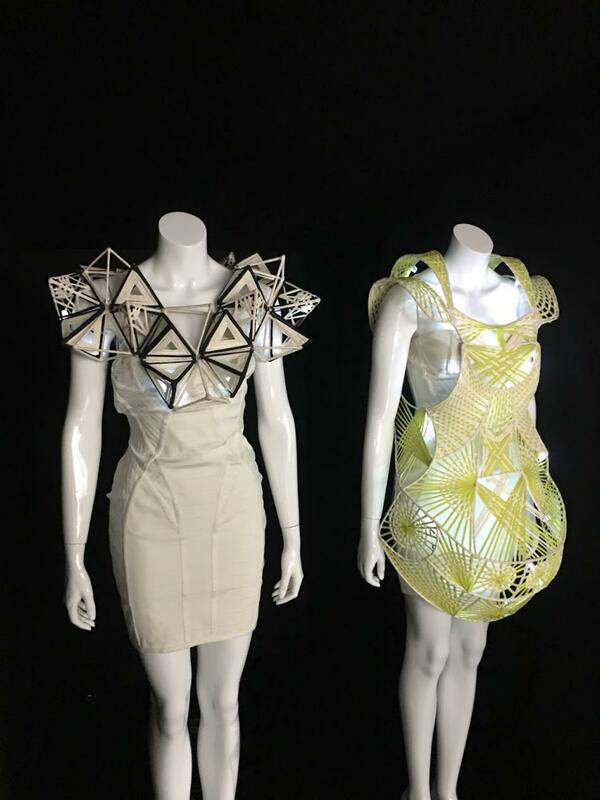 The event, which includes workshops, panel discussions and networking mixers, highlights the applications of augmented/virtual realities, retail tech, wearables, IoT and sustainability in the fashion ecosystem.